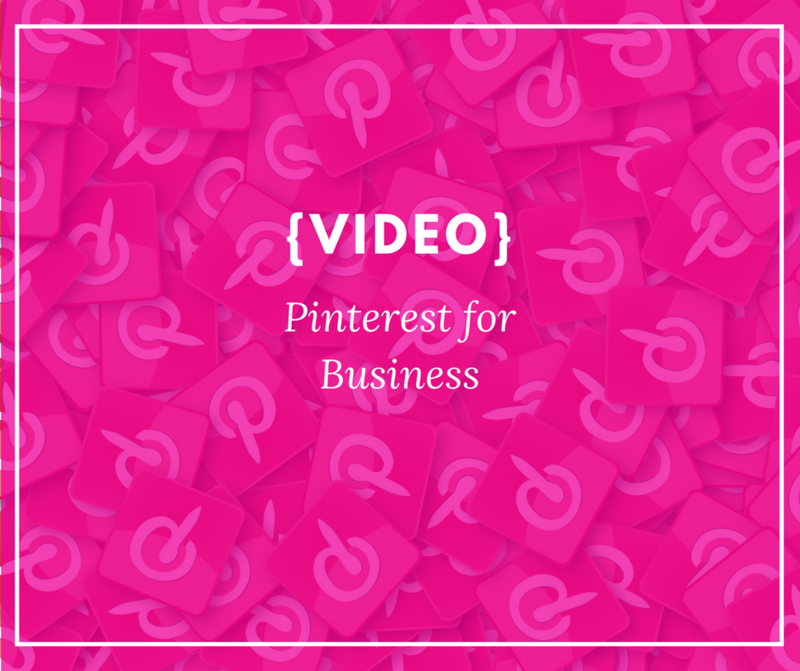 We are going to be talking about Pinterest for digital marketing for your business. Now is such a great tool for businesses to use for their marketing because it allows for your business to gain a broader audience without necessarily having to always wear to grow your network. Pinterest works much more like a search engine in this capacity rather than a social media Network. First and foremost, what is Pinterest? Is an Application that utilizes images to help people find things online more easily. So you can think of it almost like a visual search engine. Imagine if you did a Google Search and rather than having websites come up in text and phrases, the websites all appeared as images. This is Pinterest. Now with Pinterest, users are prompted to search for items of interest and organize them in elements called boards. Board is a collection of that all relate to a certain topic. As a business you are able to Showcase elements from your own website as well as related pins from other people’s website so that your followers and the people who come across your account can more easily find information regarding the topic of your expertise without having to search around for related website and phrases. The download for this week is to help you organize the boards on your own business Pinterest account so that they relate to items that your target market will be finding online. The link for this is at the bottom of the blog. Now you might be thinking that Pinterest is only for a DIY, crafts, and Home Improvement projects, but in reality, it is for so much more! We have found that everything from business services and tips to graphic design and accounting for businesses have garnered lots of great feedback and traffic to our client’s websites. In fact once a pin goes viral, you can find that you consistently get leads that come from one blog post image on your website month after month. We haven’t really discussed in detail the use of lead capture forms on your website, but Pinterest is a great traffic source if you have a lead capture form and free giveaway on your website as a way to attract new people to your email list. 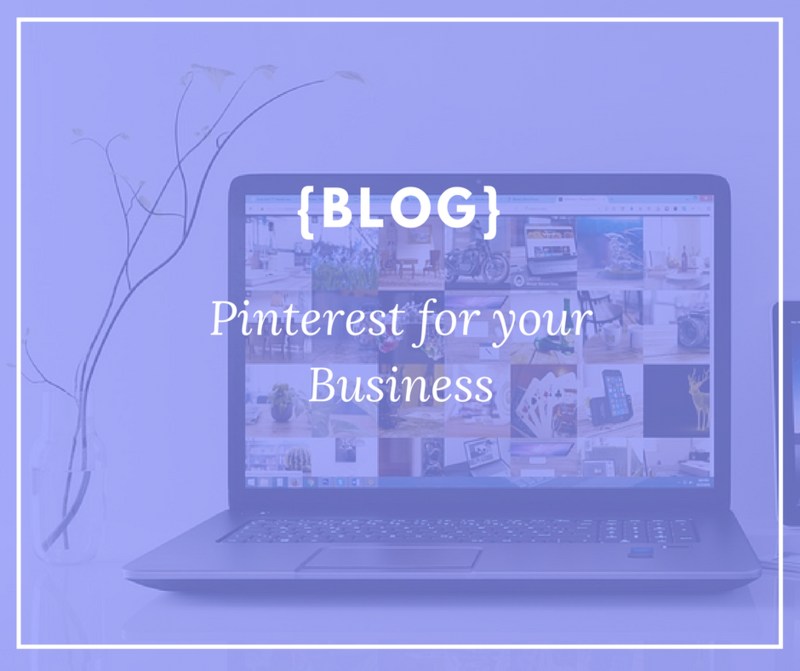 When you utilize Pinterest it is important to make sure that your pins correlate with a Content that you find on your website and that your pins and board description include the keywords that you need to be found just as you would a search engine. How search engines work is through matching the search user’s intent would be words that appear on a specific page on your website. If the search user intent and the keyword phrases that are used match the content that is found on your website you are more likely to appear in organic listing. The same is true for Pinterest. As you are creating every single pin from your website you need to make sure that you are thinking about words and phrases that somebody might be using on Pinterest. We’ve recommend following these steps to ensure that your Pinterest account Boards are set up for success. First step is to create boards that align with the interest of your target market on Pinterest. You want to make sure that these boards closely relate to your own business so that you can include a combination of pins from your own website as well as from other resources online. Each of the boards we will want to pin very specific pins to that align with the board theme. From here, you will want to make sure your Boards have descriptions that align with what a user will find pinned, as well as a list of the keywords that will help someone find the board. Then it is time to get pinning! Don’t only pin from your own website, you also want to search for popular pins on Pinterest to Repin to your boards. It is best if these are popular pins because they will then help boost your own engagement and reach on Pinterest. Best of all, when your boards are well organized and the descriptions include keywords, your boards may even show up in Google Organic results, too! 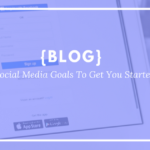 We’ll be sharing more tips about including Pinnable images on your website and blog, but as a quick refresher, these should be tall images (735px x 1104px to 2061px). I’ve put together a guide for you to create your own outline for your boards on Pinterest. Within this guide, think about the keywords you would expect someone to use to find this board (you’ll want to include these keywords in both the Pin Descriptions and in the Board Description), the Topics you want to include in the board (for example I group all social media together rather than having a board for each network), and your goals for the board with how frequently you hope to pin to the board so you can keep consistent.